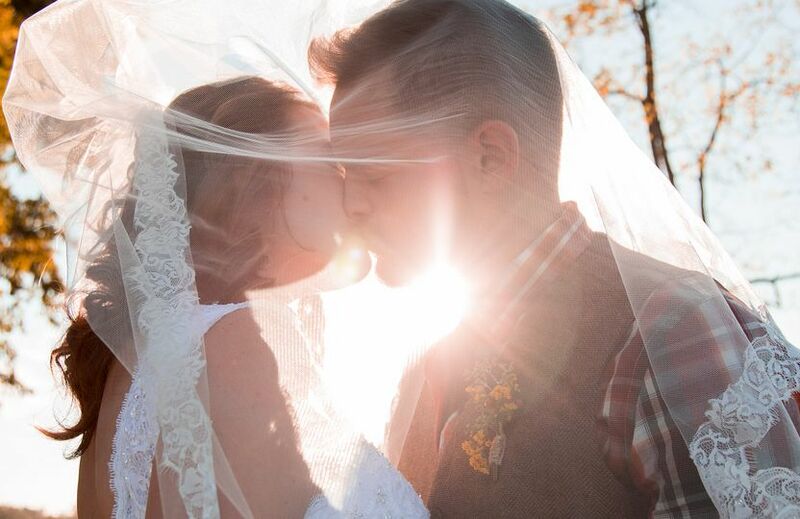 Love & Sol Photography is a wedding photography service based out of Harpers Ferry, West Virginia. Love & Sol Photography loves to capture the intimate love between couples on one of the most important days of their lives: their wedding day. 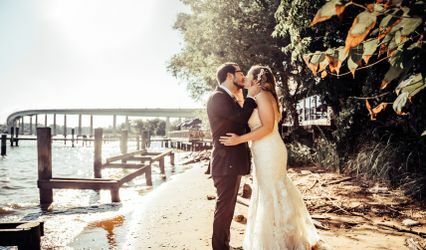 This fine-art husband-and-wife photography team serves the tri-state area, including Maryland, Virginia, and Washington D.C., but they are willing to travel anywhere for your wedding day celebration. 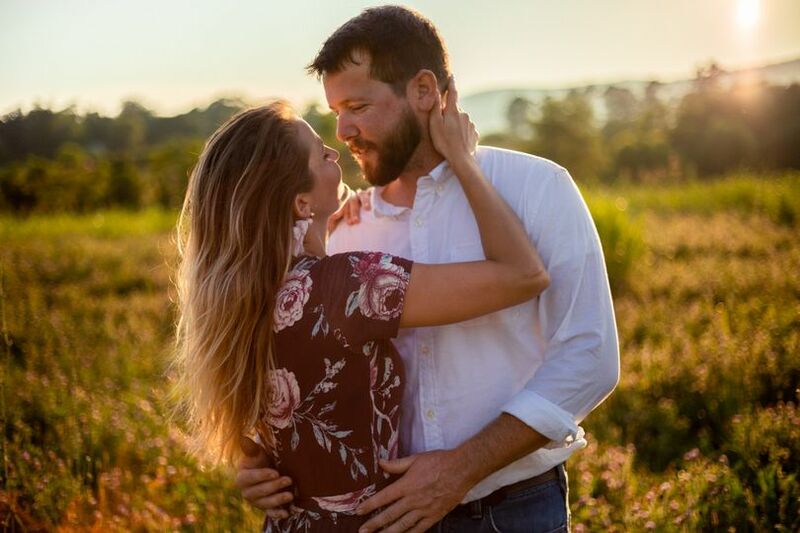 At Love & Sol, they shoot life unposed, which means they will ask you to act naturally so that they can capture your authentic love and personality. With this team, you can create an array of photos that you and your loved ones can cherish for years to come. There are no words to describe how amazing Christine and Danny are at what they do! They have this way of bringing the models out of you. 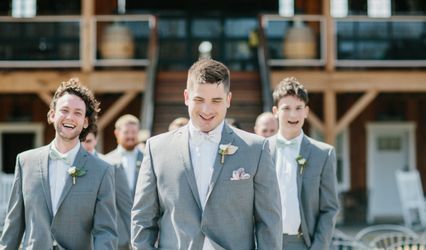 One of my absolute favorite parts of all of our images is how candid they were; we knew we didn't want the generic 'Smile' photos and they 100% made sure that our images were everything we wanted and BEYOND! 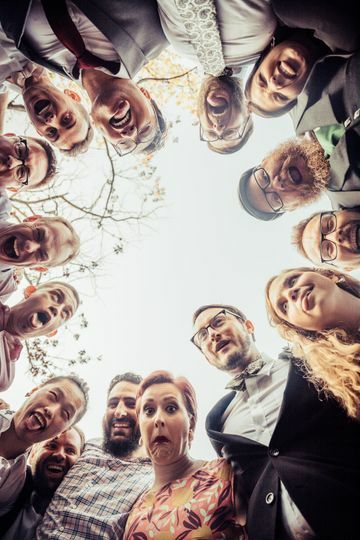 They captured every special and fun moment from every single angle. 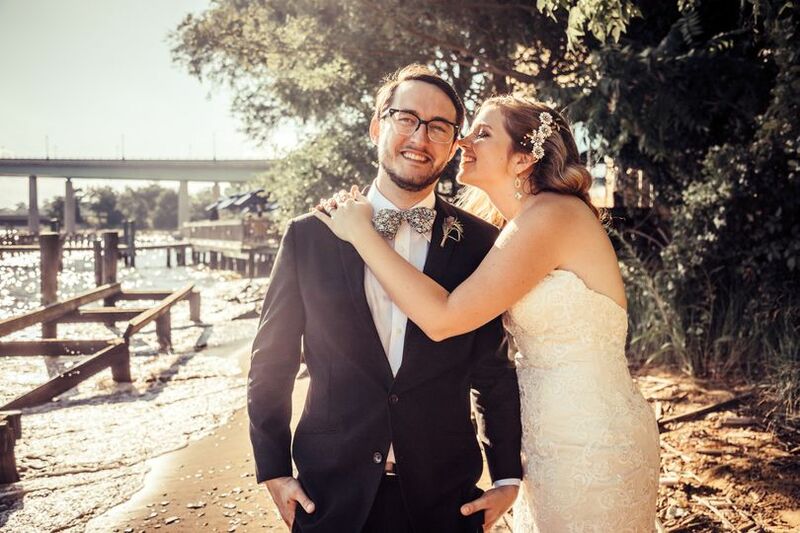 We received so many compliments from guests at our wedding about how fun and great they both were. We can't wait to use them for every major life event in the future! 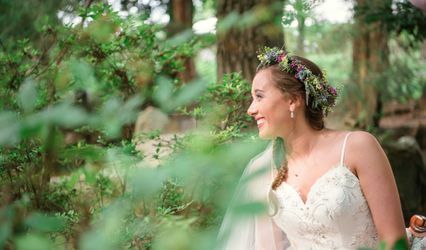 We couldn’t have been happier with our wedding photos from Love & Sol. Seriously; these two photographers are both energetic and creative. 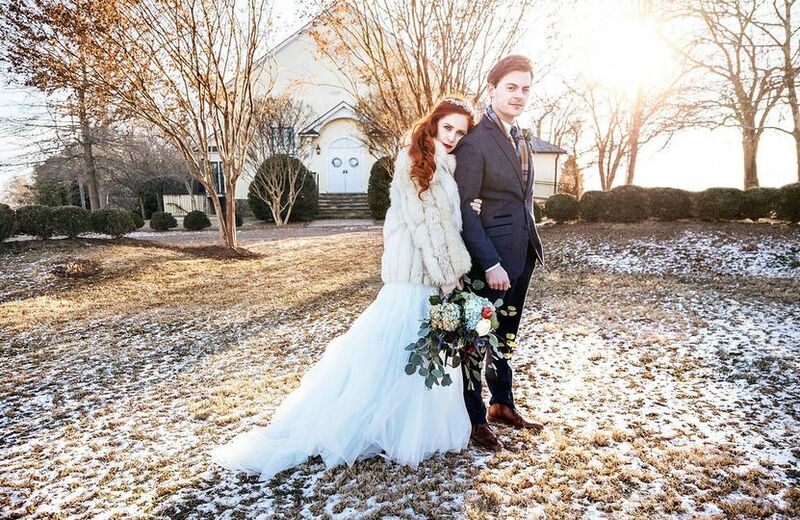 We got married in January of 2018 during the cyclone of freezing weather, and it was about 6 degrees outside that day. We spent no more than 10 minutes outside wherein we got the most gorgeous photos that we will always treasure. 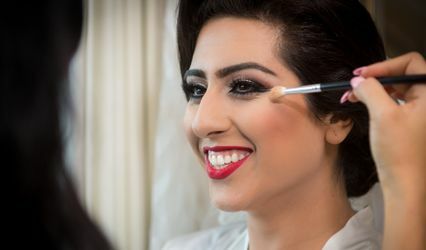 Something else we loved is this photographer’s ability to capture truly memorable moments in your big day. 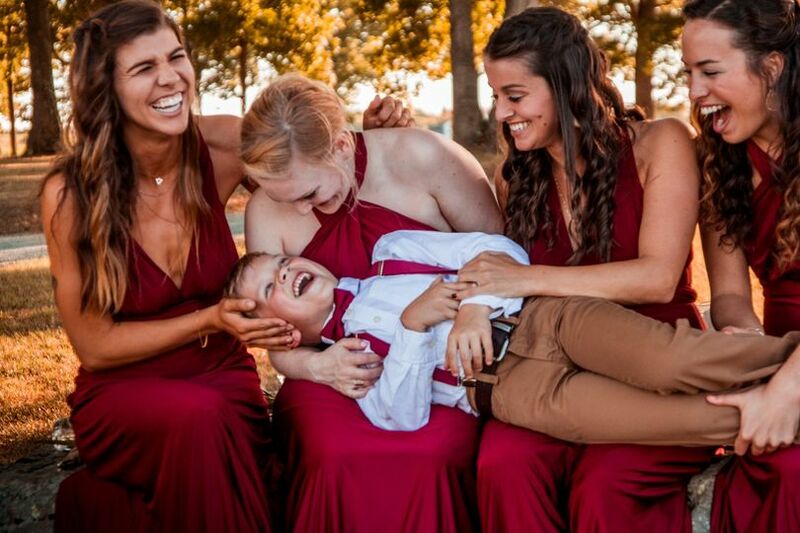 We have some amazing photos of our reception that make us laugh and cry every time we look back on them, which is quite often. 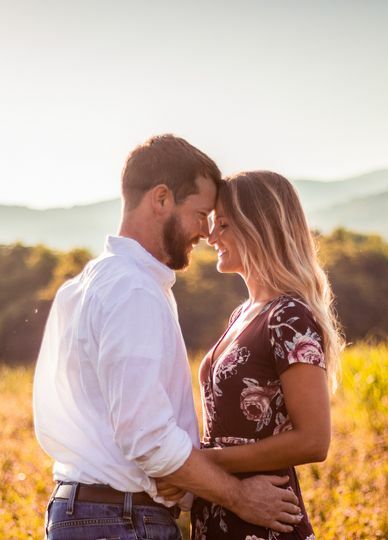 The price of this photographer is, quite frankly, unmatched for the height of professionalism, artistic talent, and efficiency that they bring to your event or photo shoot. 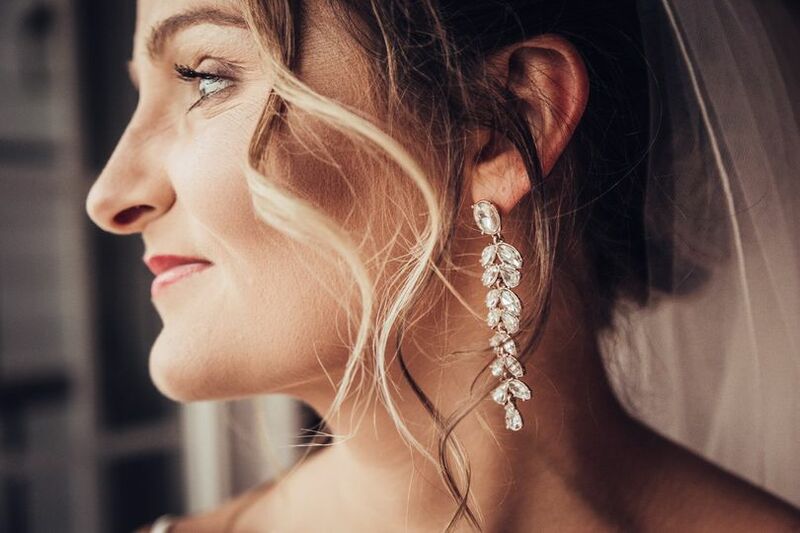 Do yourself a favor and hire a photographer who will look after your needs and wants, and also create a keepsake of memories that you will always treasure. We look forward to working with Love & Sol again some day!